© Bruce Lee Enterprises, LLC. 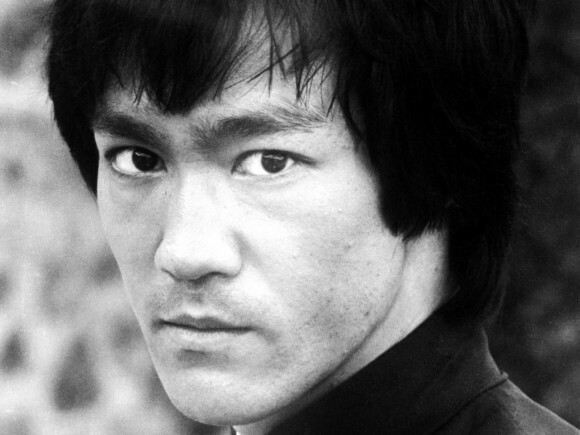 We are huge fans of Bruce Lee – the man, martial artist and philosopher. Undeniably one of Asia’s greatest icons, Bruce Lee invented his own brand of martial arts called Jeet Kune Do. In the Tao Of Jeet Kune Do or Way Of The Intercepting Fist, Bruce shared philosophy behind his martial arts that serves just as well for the photographer and the art of photography. Learn the principle, abide by the principle, and dissolve the principle. Learn and practice the principles of photography, then break the rules to form your own method of photographing. Don’t be constricted by your own training, knowledge and understanding of photography. Be flexible, fluent, adaptable to change, as and when the situation calls for it. At the end of the day, photography is never about the craft and the tools, it’s about humanity. Don’t get caught up in acquiring all the latest, great photography tools. Pick one camera and one lens, and shoot with it 10,000 times. Don’t copy or emulate your photography idols. Be yourself, be original and draw from your own experience and instincts. It is your personal journey in photography that is ultimately the point. Please yourself with your photography and not your peers or others. Don’t yearn to be a great, famous photographer, yearn to have great photography skills. If you think and feel you can be a great photographer, it is your own responsibility to develop that potential. The great masters in photography are remembered for their photographs, not their skills. Theory and practice is good, but nothing beats real world photography. Learn from Life, and absorb that which will help you in your photography. The great mistake is to anticipate the outcome of the engagement; you ought not to be thinking of whether it ends in victory or defeat. Let nature take its course, and your tools will strike at the right moment. Don’t concern yourself with the final photograph, concern yourself with being aware and armed. You can never force a great photograph to happen. You can only be ready to capture it. Love Life – Go photograph now! 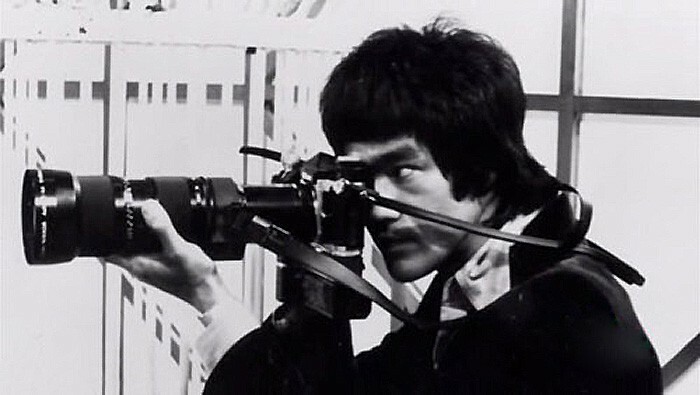 Bruce Lee & The Tao Of Photography. http://t.co/cm353XCh Nice philosophy. Thanks for inspiring us! Good job! Bruce Lee is really a once in a lifetime. bruce lee is bruce lee….incomparable!…what a legend! Brilliant and inspiring…. many thanks. Bruce lee is powerfull man! I love u,bruce..RIP,GBU! Thanks for putting a post like this. Inspiring!